Vevo is seeking a thoughtful & driven person to join our team as a Manager of Partner Analytics based in our NYC headquarters. Working closely with Business & Sales Development leaders, this person will provide close-in analytics support as Vevo expands distribution of its library of world-famous Official Music Videos on to the emerging platforms consumers are moving to. 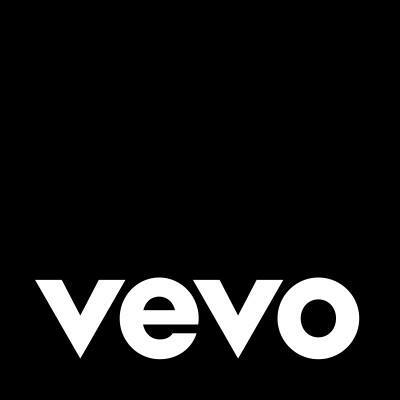 As the focal point for all things data-related pertaining to Vevo's distribution partnerships, you will be the designated expert in understanding, accessing, managing & analyzing all data Vevo receives from distribution partners. Are you up to the challenge? Yes, you are. If you believe Bono that music can change the world because it can change people,” then you recognize the power of music. 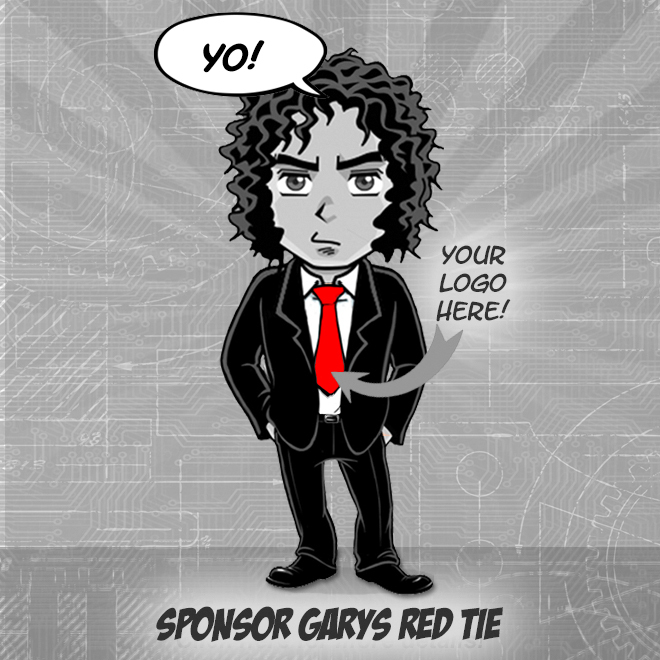 Bring your ability to balance creativity, focus, determination, & teamwork so that, together, we can bring the power of our music video & entertainment platform to the world. This is a full-time position & is based at our office in New York City. We are in a convenient location in Times Square near Grand Central, Penn Station, & a host of subway options.